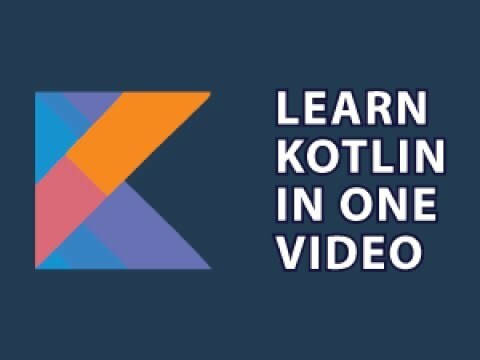 Build professional, fully functional apps using Kotlin. Apply for Jr. Android app development jobs. Submit apps to the Google Play store.